Google has declared war on fake viewing figures for YouTube videos, with plans to audit figures to help prevent what it calls "fraudulent views". Google will begin more proactively scanning view counts to combat software programmes currently allowing users to "buy" perceived popularity for as little as $50 (£30) for 60,000 fake views. YouTube visitors are reported to watch more than six billion hours of video every month, but the metrics are currently not reliable. YouTube software engineer Philipp Pfeiffenberger wrote in a blog post yesterday: "YouTube isn’t just a place for videos, it’s a place for meaningful human interaction. Whether it’s views, likes, or comments, these interactions both represent and inform how creators connect with their audience. "That’s why we take the accuracy of these interactions very seriously. When some bad actors try to game the system by artificially inflating view counts, they’re not just misleading fans about the popularity of a video, they’re undermining one of YouTube’s most important and unique qualities." The move comes as Google continues to evolve YouTube’s offering to make it more attractive for advertisers. The video site continues to pursue third-party, quality content parternships with established broadcasters, while encouraging its channel-owners to build audiences by paying to use its TrueView ads system. 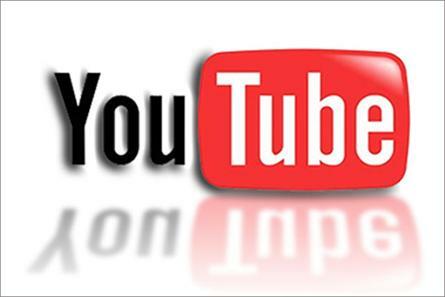 YouTube claims to have previously audited videos, but is now stepping up its efforts, according to Pfeiffenberger. He wrote: "While in the past we would scan views for spam immediately after they occurred, starting today we will periodically validate the video’s view count, removing fraudulent views as new evidence comes to light. "We don't expect this approach to affect more than a minuscule fraction of videos on YouTube, but we believe it's crucial to improving the accuracy of view counts and maintaining the trust of our fans and creators."